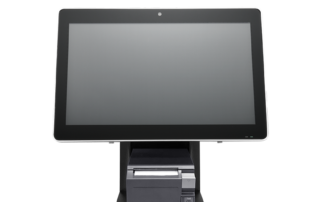 The PS-103 is the space-saving, attractive printer stand you need to perfectly compliment any Partner Tech all in one POS terminal. 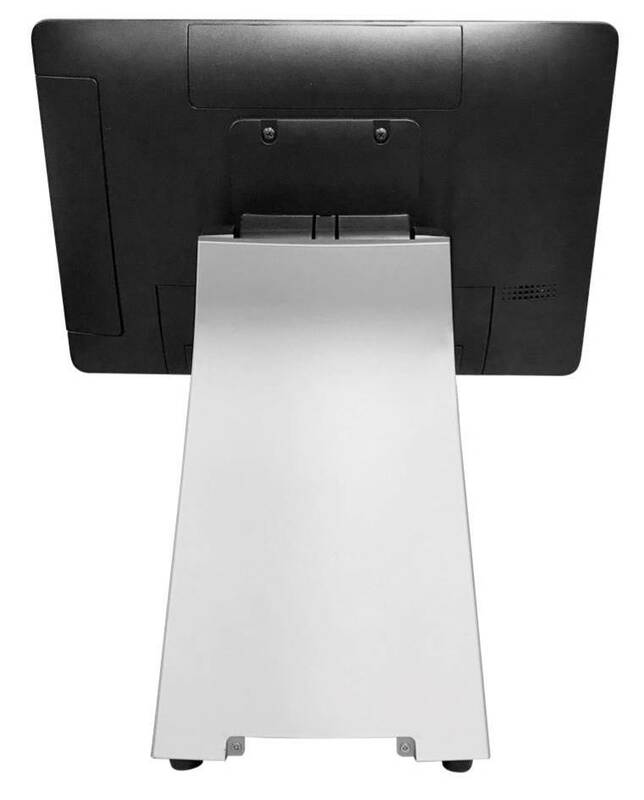 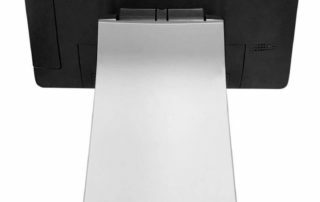 The slim black and silver design makes an elegant statement, while the solid aluminum construction provides secured receipt printer integration and clean cable management to keep your countertop looking immaculate. 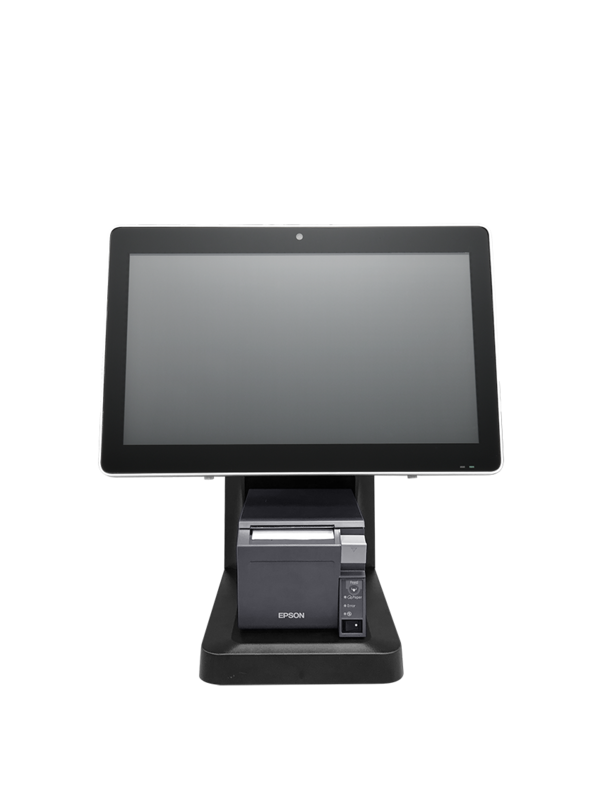 The innovative form of the PS-103 provides a small form factor design that’s fully functional as a point-of-sale, kiosk, or self-service unit, and comes with superior flexibility, enabling a variety of mounting options to suit the aesthetics of any business. 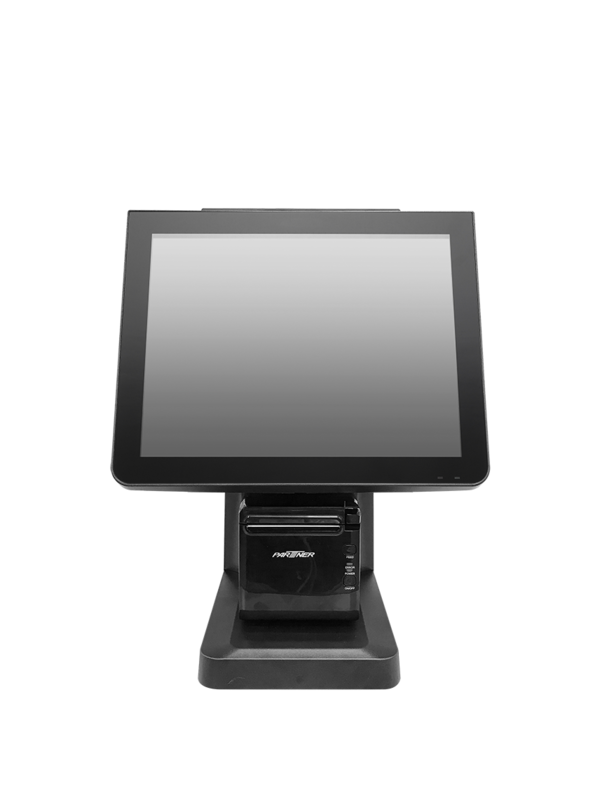 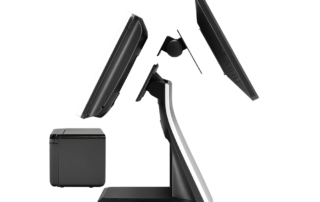 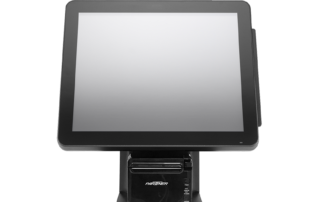 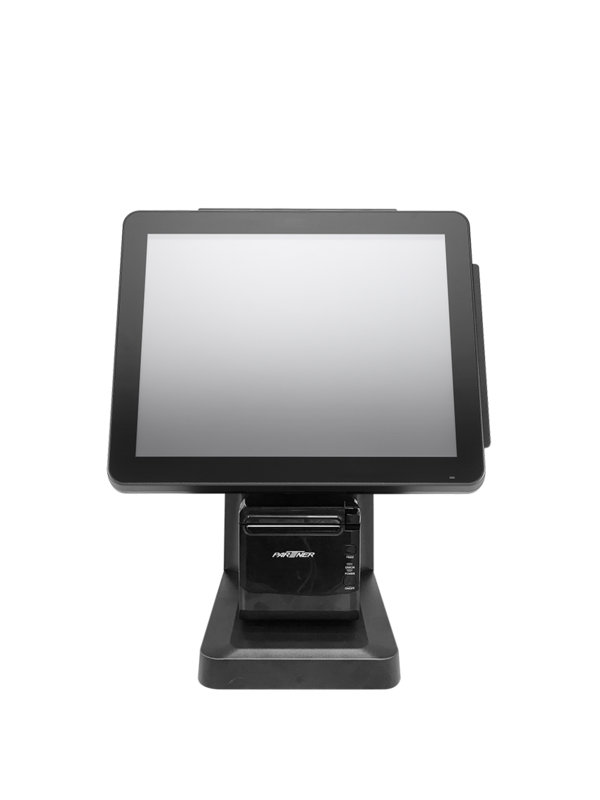 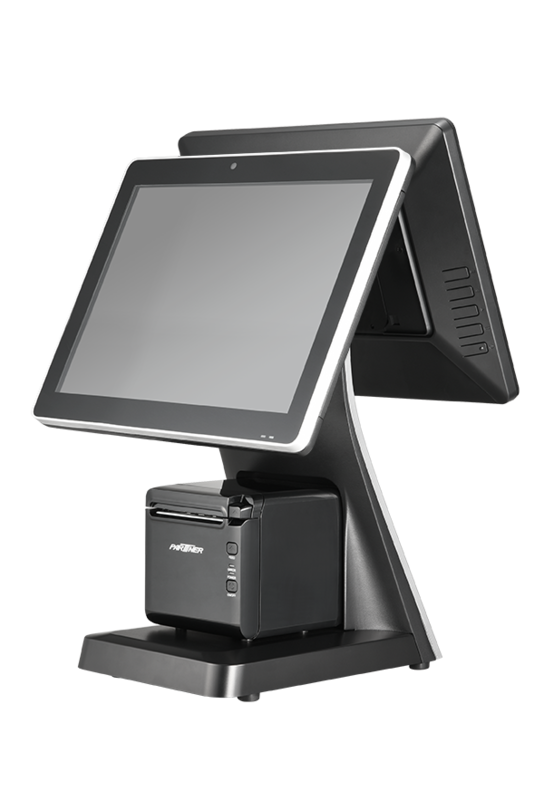 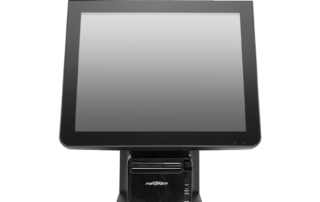 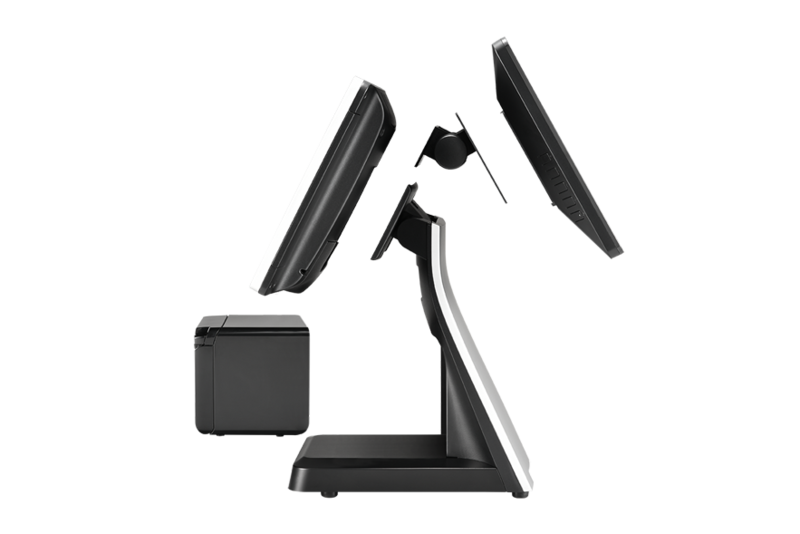 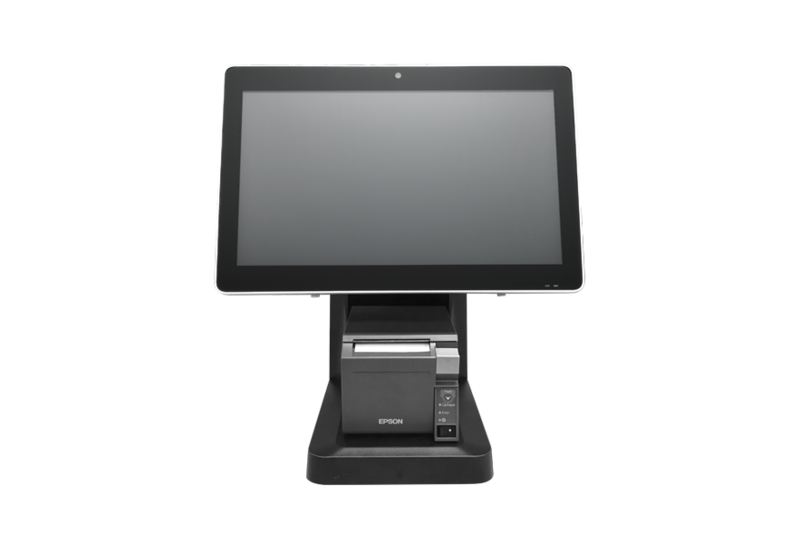 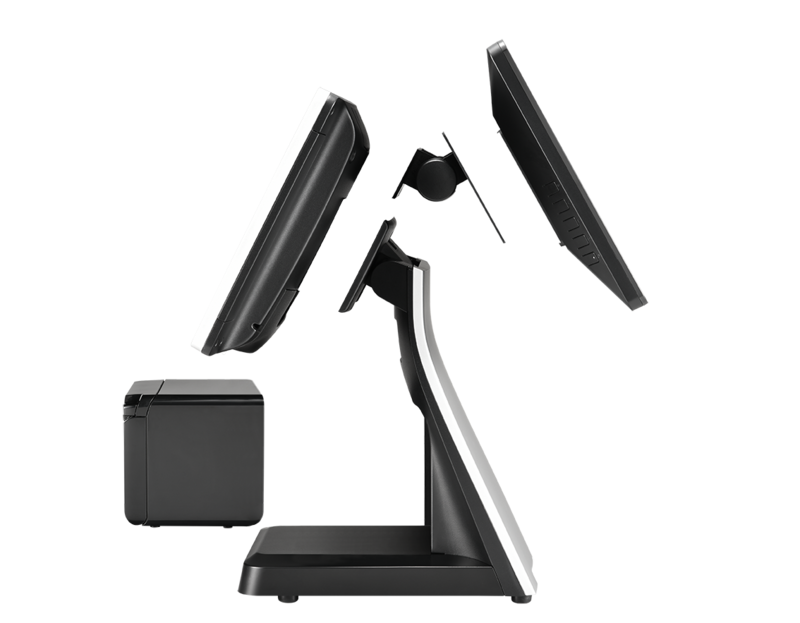 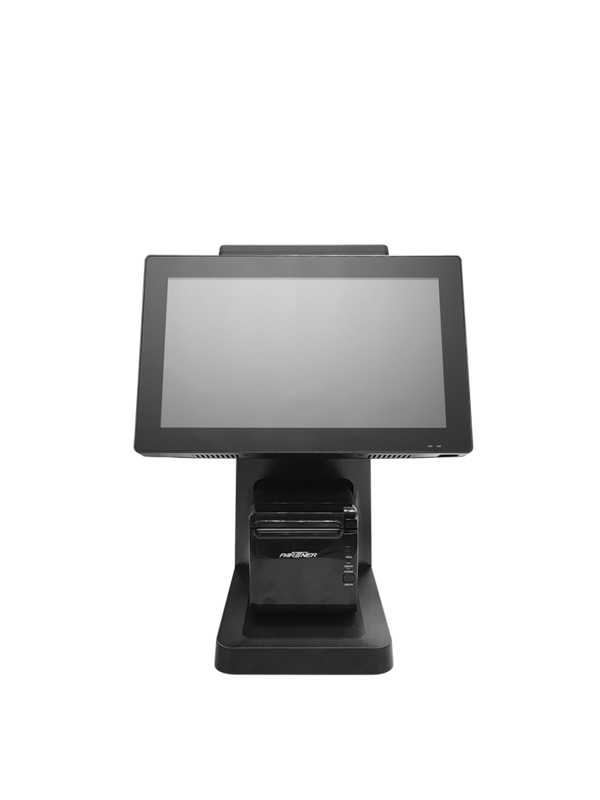 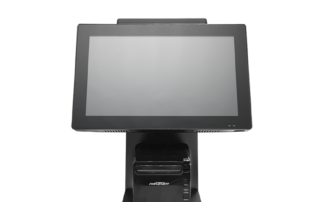 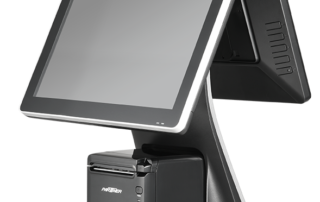 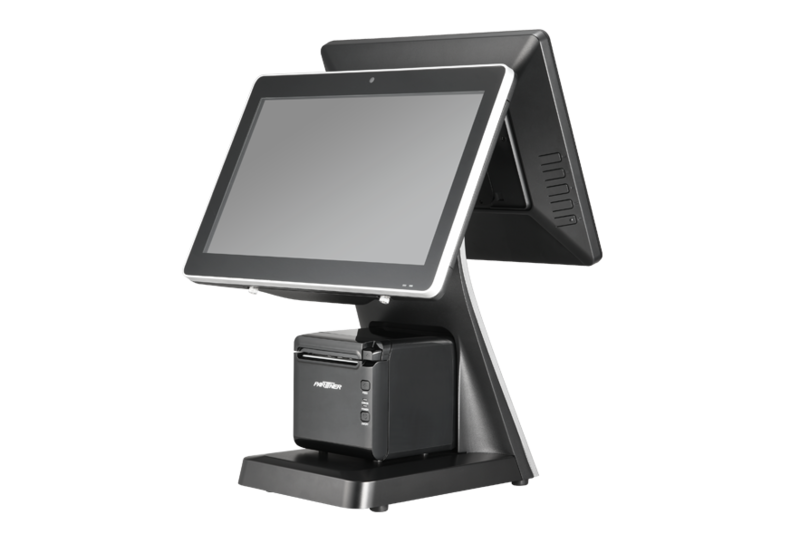 Maximize counter space with the PS-103 mounting solutions, as well as USB hub integration, for a sleek POS terminal. 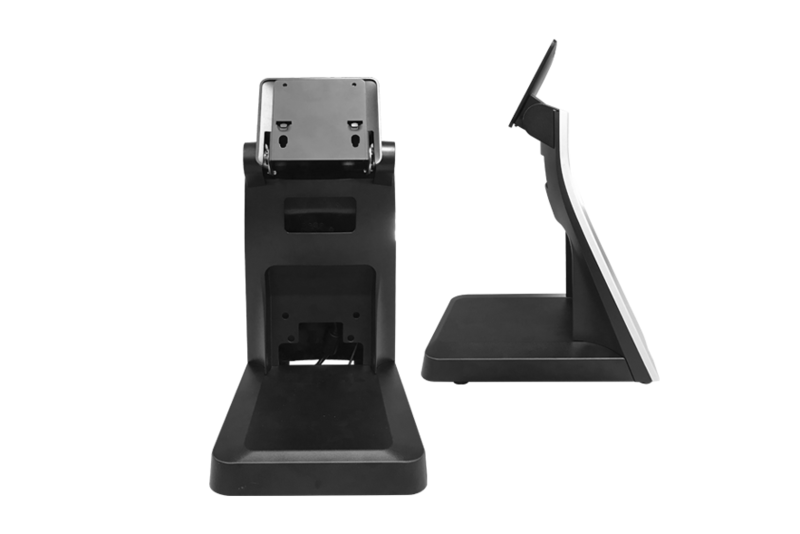 PS-103 Base can be integrated with USB Hub for 4 x powered USB I/O extension.